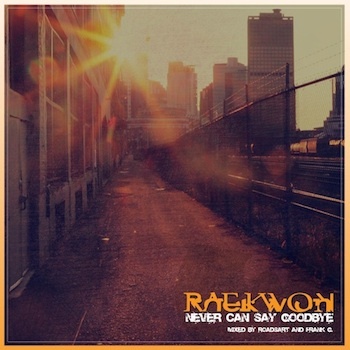 Raekwon - "Never Can Say Goodbye"
If a lot of the modern rappers aren't your thing anymore, leave it to the Wu-Tang members to bring you that hip hop you crave. One of the members, Raekwon cooked up a new soulful jam called "Never Can Say Goodbye." It features an amazing Motown sample that The Chef kills with his flow, you'll feel real mellow to this. The single also serves as a taste from what we can expect on his upcoming Lost Jewelry EP, which drops sometime in January.